We own a wide range of restaurants that serve different markets and different needs. 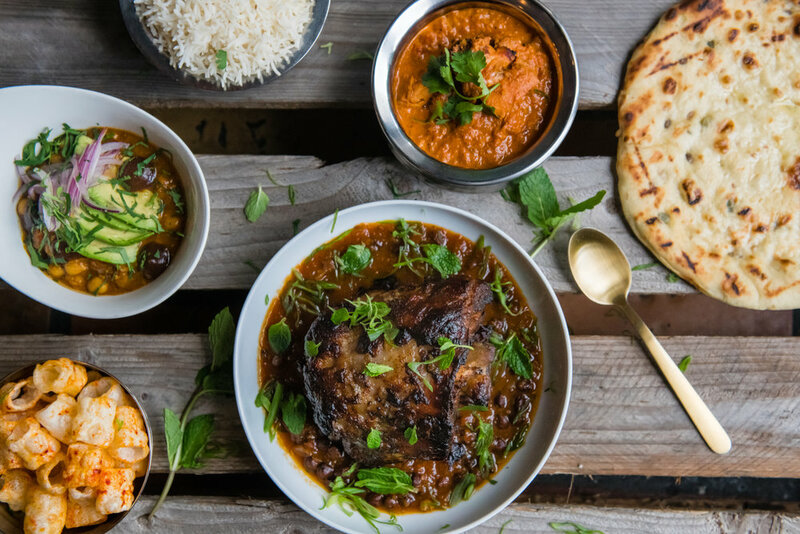 We’ve built high-end restaurants from the ground up and helped grow and innovate franchises, finding strength in a diverse portfolio and breadth of experience. With each project, we’ve learned and improved. We can’t wait to see what the future holds as we continue to grow. Bollywood Bar & Clay Oven is an ingredient-driven modern Indian restaurant the heart of Santa Rosa in Old Courthouse Square. 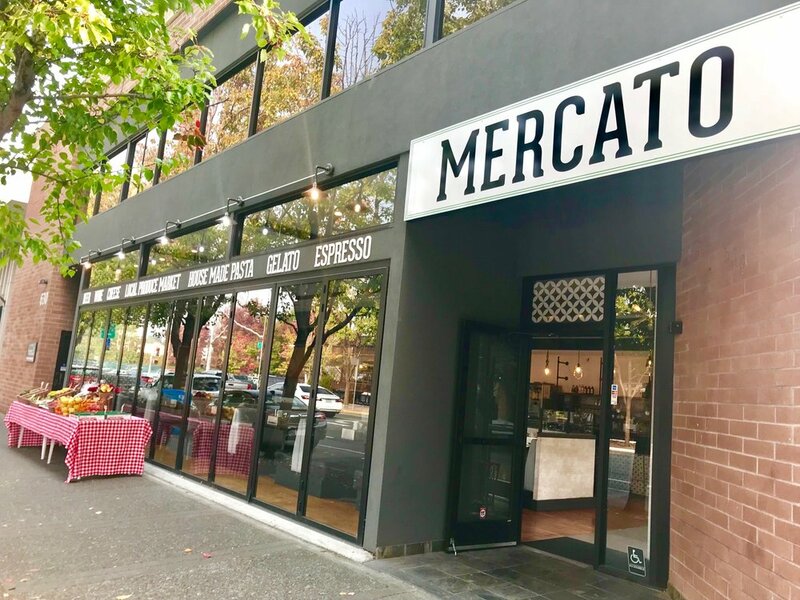 Mercato Pasta & Produce is a restaurant & market in downtown Santa Rosa serving pasta made in-house from scratch, and selling fresh local produce & products in its attached market. A classic American/Irish pub with grub and libations, plus live music, DJs and karaoke. A wide selection of tasty craft beers paired with delicious food, just down the street from the renowned Russian River Brewery. A handful of franchised and family friendly pizza locations, the latest incorporating a full bar, an idea pioneered by Chandi Hospitality Group, and innovative to the Mountain Mike's Pizza brand.